This game will drive you crazy! Easy to learn, but highly addictive. Jump, rotate and twist your ball from tile-to-tile and earn brag rights as you set the highest score! 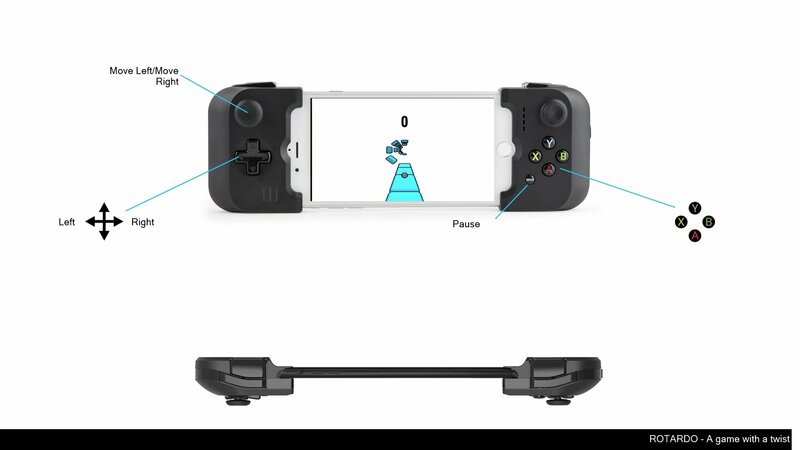 Game supports joystick controllers and TV remote controls as input. Get started with this addictive one-touch game and show your family and friends who is the ultimate arcade puzzle champion. This is an arcade game with a twist! Use left/right controls to jump to the left or right tile... timing is everything! Jump to early or to late and you fall into infinity and beyond. Every successful jump score you 1 point and the tiles rotate. How much point will you be able to score?